Koivu tore the ACL and meniscus in his right knee last week during a game against the Buffalo Sabres, and had surgery on Friday. 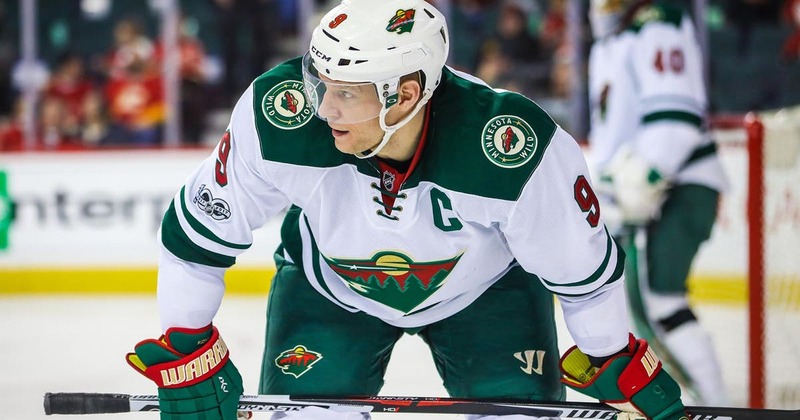 The Wild’s captain for nearly a decade, Koivu has long been one of the league’s best two-way forwards over that span, a center comfortable all over the ice. He finished fifth in the Selke Trophy — given to the league’s best defensive forward — voting last season, and third the year before. The Wild’s best center, Koivu has been critical in the dot this year, winning 54.59 percent of his faceoffs, right in line with his career percentage of 53.7. Of the Wild’s usual centers, only Eric Staal (51.1 percent) and Eric Fehr (50.5 percent) have approached those numbers this season. Staal has been better on the power play at 58.6 percent, but Koivu has keyed the Wild’s penalty kill, which is currently humming along at an 82.5 percent success rate, seventh in the league. Koivu has won 53.6 percent of his shorthanded draws, going 52-45, eighth in the NHL amongst players who routinely take faceoffs on the penalty kill. Fortunately, other players have stepped up in his absence. The Wild have won 53.1 percent of their draws since losing Koivu, up from 50.4 percent prior to his injury. Charlie Coyle has taken 18 draws in Koivu’s absence, winning 13, or 72.2 percent of them. Staal has gone 29-for-49 (59.2 percent), Mikael Granlund 16-for-30 (53.3 percent) and Joel Eriksson Ek 21-for-44 (47.7 percent). Of the group, only Eriksson Ek is performing below his season-long standards. That’s not to say the 22-year-old Swede hasn’t improved as well. Eriksson Ek stepped up in the Wild’s first game without Koivu, taking a team-high 20 draws and winning 11, while scoring his fourth goal of the season. With the Western Conference wild-card race at its absolute wildest, the Wild are going to need all the help they can get. Minnesota currently sits in the second wild-card spot, tied with fellow wild-card team St. Louis. Vancouver is just two points back with 57, followed by Colorado and Chicago with 55, as well as Arizona and Edmonton with 53.